Black Women are leading new business starts across American and in Minnesota, however Black women are not gaining enough government contracts and don't have access to business lending to grow and sustain their businesses! We got solutions for that, join our Club today. LET'S SCALE UP AND BUILD WEALTH! 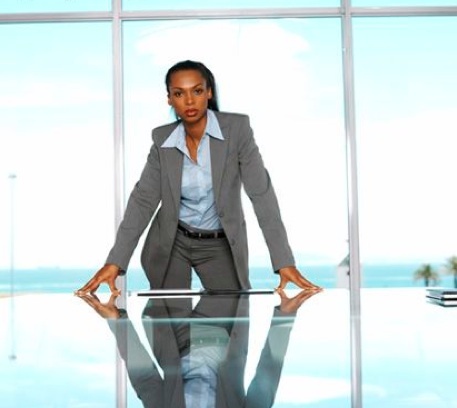 Our Scale Up Business Club prepares Black Women for business success by focusing on key areas of the basics of doing business, business communication systems, elevator speech 101, relationship & network building 101 and more. Additional perks available to Scale Up Club members are business networking, discounts through our WISE card and opportunities to do business with BWWA and our affiliates. Our 6 week business course specifically teaches Black women about Procurement contracts, the business of Coops, types of Coops and available opportunities to create and collectively purchase Coop businesses. Classes start March 2016- Sign up today!